It is our commitment to our customers to deliver exceptional lawn care and maintenance for their home or business with every job. 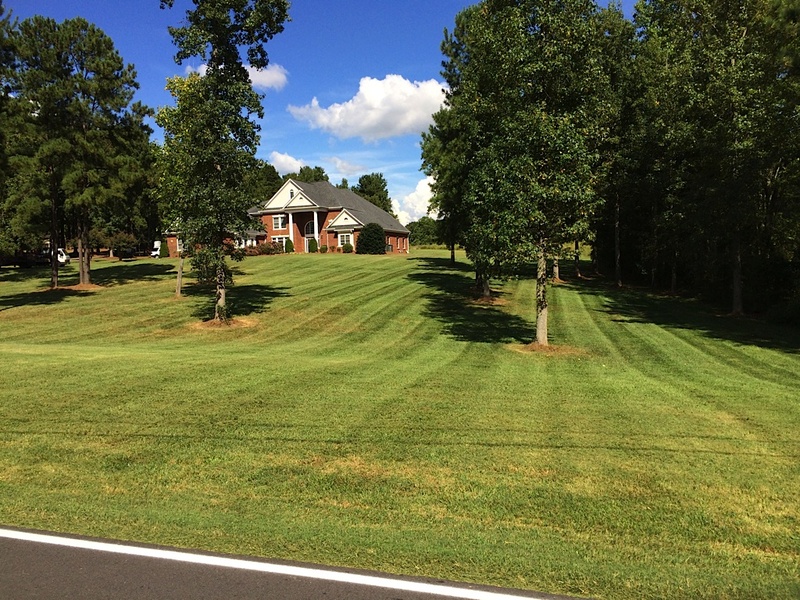 JL Lawn and Landscaping offers a wide range of services for both commercial and residential owners. From simple mowing and edging to, sod installation, our team completes the job on time and within budget. Questions about our lawn care services? Send us a message through our web form or call us – Gastonia Location: 704-913-2944 / High Point Location: 336-442-1613 for more information.